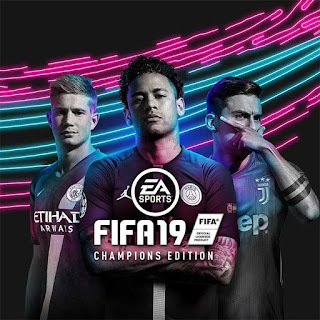 Play the most realistic, engaging and immersive FIFA yet with real players, real teams and real leagues built in from the ground up. Jump in and get into the game with and experience optimized for Android smartphones and tablets. Feel the excitement of and play the game today! This is the new FIFA 14 Mod like FIFA 19 with update transfers, new graphic menu, new kits and more ! 1. Extract with WinRAR, install from .APK file.